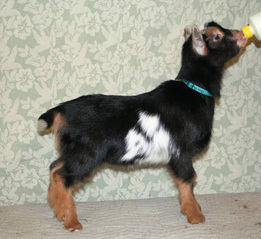 We are so excited to have Pilot as one of our herd sires. 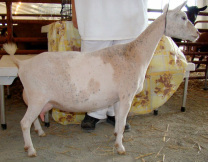 His dam ARMCH Fairlea Flower Power 4*D/4*M comes from generations of champions and strong milking lines. 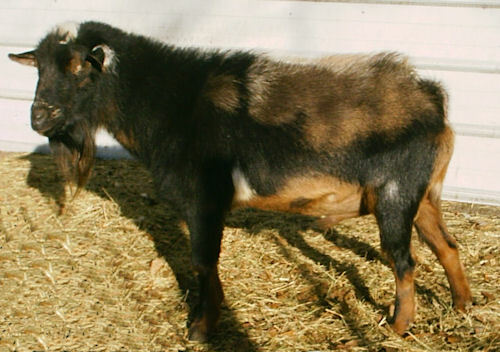 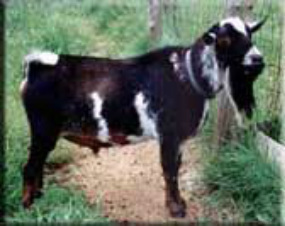 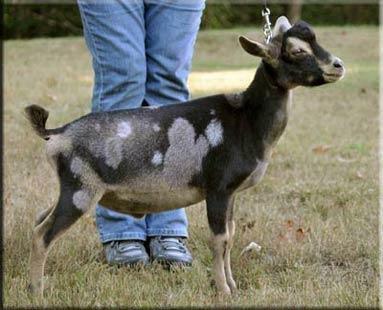 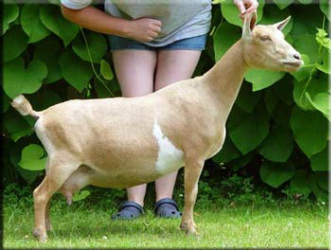 While his paternal grandam, SGCH/ARMCH NC PromisedLand Rain-Beau., received best Udder at the 2013 ADGA Nationals. 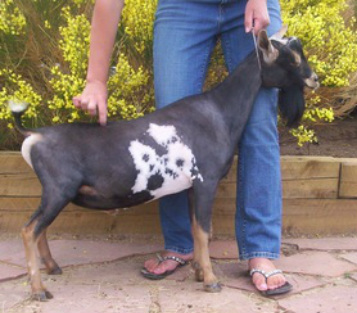 She is also full sister to ARMCH/SGCH NC PromisedLand Beau-Nita 3*D/2*M and ARMCH/SGCH NC Promisedland Sunni Beau-No 3*D/2*M. His maternal granddam is ARMCH NC Promisedland Good Day Sunshine 2*D. We can't but expect that he will pass on great udders to his daughter.